The six-episode series will premiere in the summer and look at the film and TV star's life from the perspective of her son, Manolo. 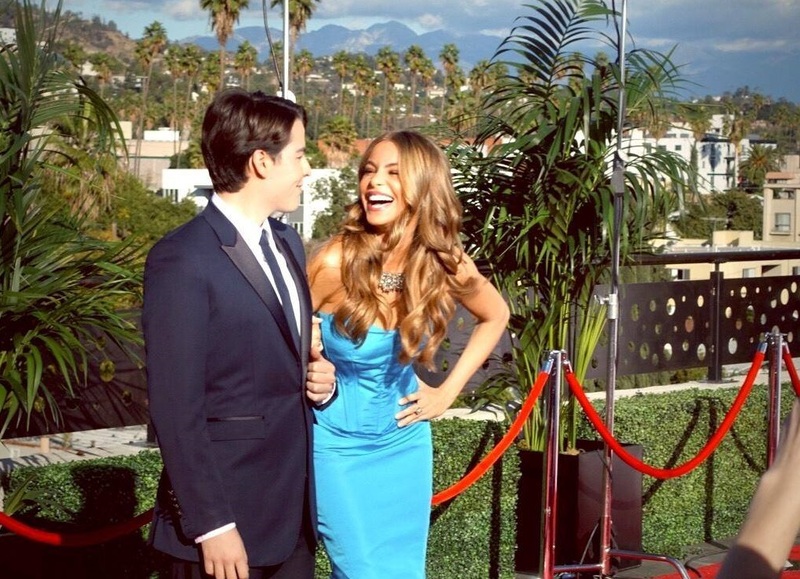 Online news and entertainment site Fusion announced a new partnership this week with Manolo Gonzalez Vergara, the 22-year-old son of TV and film star Sofia Vergara. Together they will write, direct and develop the series Vergaraland, a six-episode series exclusive to Snapchat’s Discover platform. The series will also be produced by Sofia Vergara’s Latin World Entertainment firm. Vergaraland, directed by the younger Vergara, will give a behind-the-scenes look at Sophia Vergara’s career as the star of ABC’s Modern Family and the head of Latin World Entertainment, all from the perspective of her son. 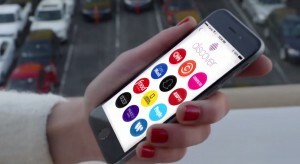 It will be shot in Snapchat’s classic vertical format. Fusion has already created several original series for Snapchat Discover since the platform first launched in January, including Off the Record and Outpost, currently in its second season. Last month, Fusion announced that it would add five new series to its Snapchat roster. This series will now make six, and is set to premier sometime this summer. Manolo described the series as a “tongue-in-cheek retrospective” of his mother’s career.